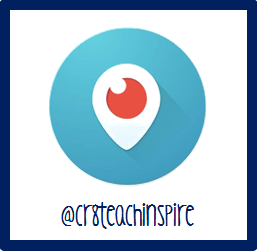 creating-teaching-inspiring: Shiny, Pretty and New! So here is the new blog!! I told ya it was coming! 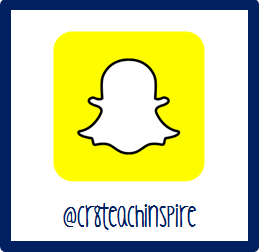 Creating-Teaching-Inspiring include three values I hold myself to and really are my mission in education. 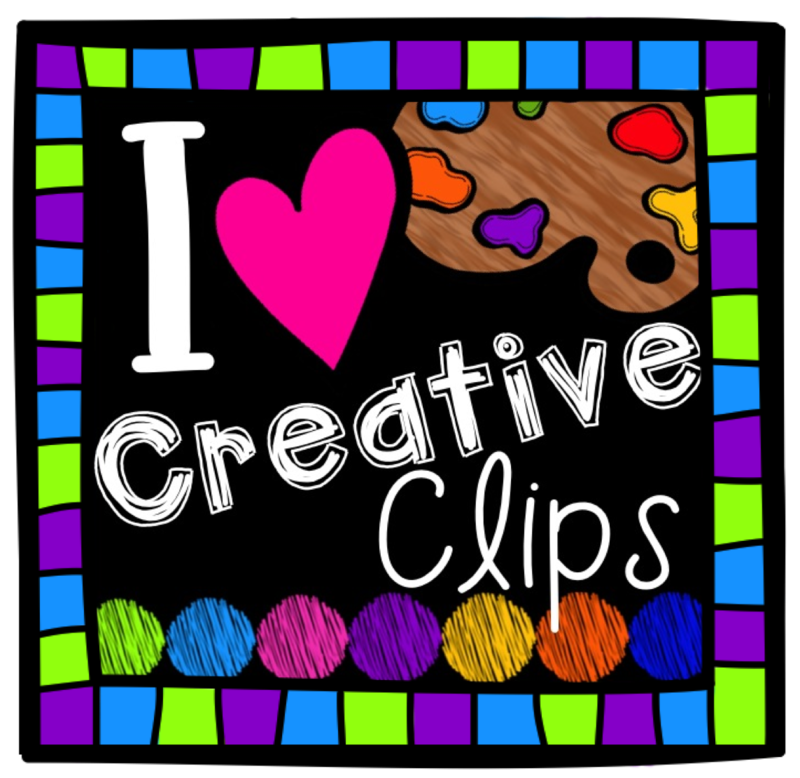 I love to create, teach and inspire new ideas! I am so excited for this new name and journey! Leave a comment if you love the new look!! 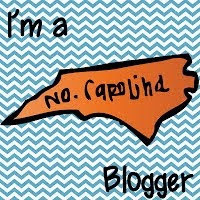 Now my blogger account Katelin's Kreative Kindergarten automatically feeds to my new domain name Creating-Teaching-Inspiring. 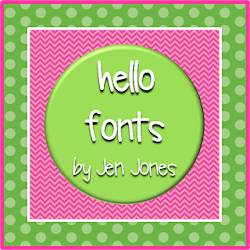 I am still the same fun, fabulous kindergarten teacher you read about, I just changed my name! I have an all new design and I am loving it! I am just waiting on FB to change my name! 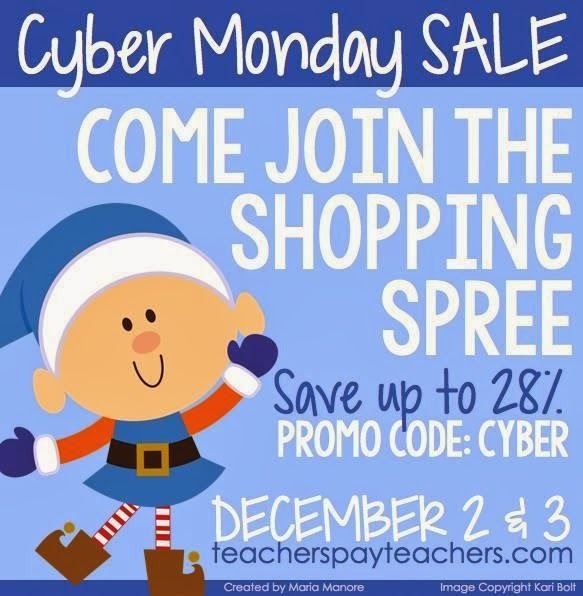 Come on over to TpT for the huge sale on Monday and follow my store! My store will be 28% off!!! Lots of fun new products coming this winter! My rebranding comes at the perfect time! Right before the big Cyber Monday/Tuesday Sale!! I am thankful for .. technology at its finest! I survived my first HaLlOwEen in KiNdErGaRtEn!